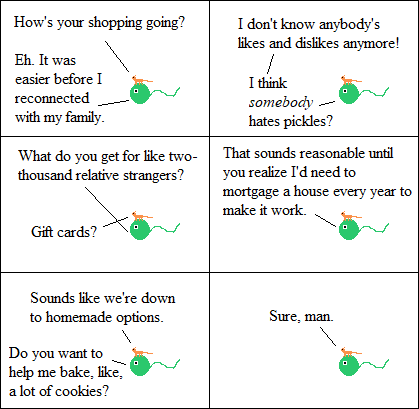 Inspired By True Events - Am I a little bit proud of “relative strangers?” Sure am. Am I a little bit proud of “relative strangers?” Sure am. I feel like I’ve been punched in the nose, imaginary readers. Did somebody come punch me in the nose while I was asleep, or something? Fess up.